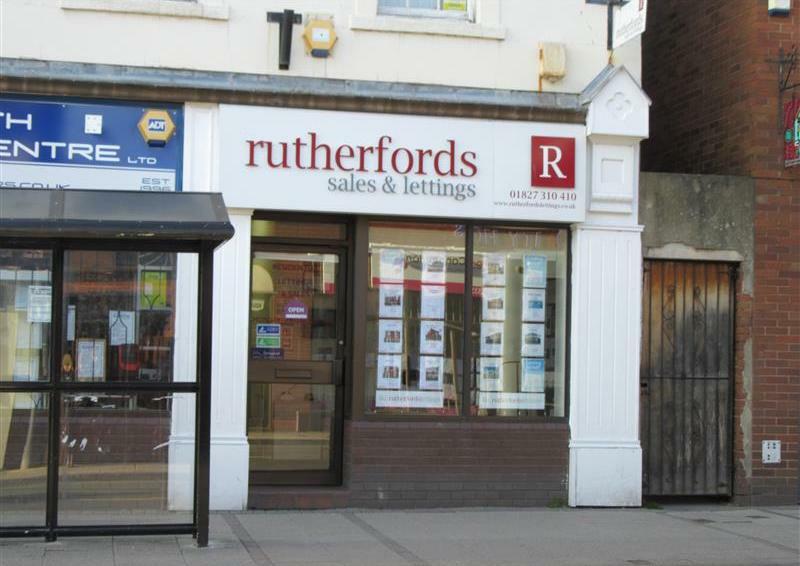 Rutherfords Lettings has been trading in the Tamworth area for over thirty years dealing with all types of properties to let, and are now moving into Sales. We at Rutherfords aim to provide the same quality of service to both landlords and vendors alike and have a member of staff who is experienced in property sales on board. There have been changes in so far as the credit referencing has been upgraded to provide more secure references for the landlords. The reference agency will check not only the credit status but also the employment and previous residential history of any tenant. Rutherfords Lettings will only grant a tenancy upon the condition that the tenant holds insurance that the we consider adequate to protect up to £2,500 against accidental damage caused by the tenant to the contents, furniture, fixtures and fittings at the property. We can also can offer a wide range of insurances for both landlord and tenants. One of the owners and a member of staff are members of the National Landlords Association and are accredited landlords, they continue to update their knowledge by taking courses on various letting subjects. This means they have access to any information regarding the letting of property for both landlords and tenants and up to date advice on any letting related matter by telephone and internet. This in turn provides a better service for both landlords and tenants.